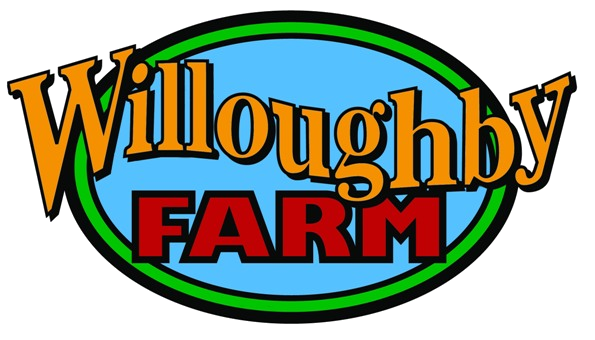 Willoughby Heritage Farm and Conservation Reserve is a public park where we've recreated an atmosphere inspired by 1940's farming-life, complete with tractors, barns, a 1930's Craftsman style Farm House, and even live animals like donkeys, steer, chickens, and goats! We have over 30-acres of wild-life preserve complete with hiking trails, bridges, and vistas overlooking the prairie and other areas. We're open daily to the public, and since we're a public park admission is free! So come on and explore a little of what life was like in the 1940's here in Collinsville. To schedule your next special event call us at 618-977-0941 or tab over to 'RENT THE FARM' for information. Don't wait to call - already taking reservations for 2020! We offer many different settings and sites that can be rented and enjoyed for all sorts of occasions from small private parties to larger weddings and reunions. CONSERVATION RESERVE AND KIDS ZONE ARE OPEN, USE ROSE ENTRANCE FOR ACCESS. Join us for our annual Spring Farm Day celebration where we usher in the return of spring - country style!